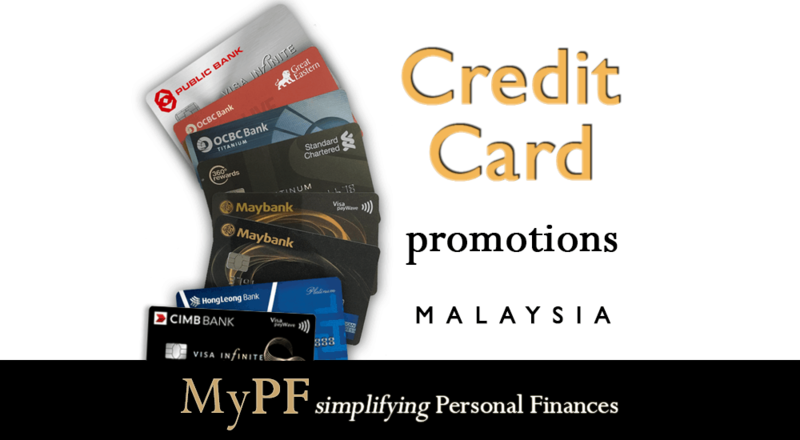 Latest Credit Card promotions for Maybank, OCBC, Standard Chartered, Hong Leong, Public Bank, and CIMB in a single easy reference page. Did we miss an awesome promotion that we should include? Note: Promotions list is not exhaustive but selective based on what we believe the majority of us would enjoy. E&OE.